Rod Run is restricted to Pre 1964 vehicles only. 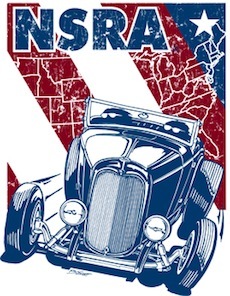 We are looking for fellow Street Rod enthusiasts to join our club. You don't need to own a street rod to be a member!